Kodak Black has been extremely active this past week, dropping 5 songs over the last two days alone, but he’s not done yet. 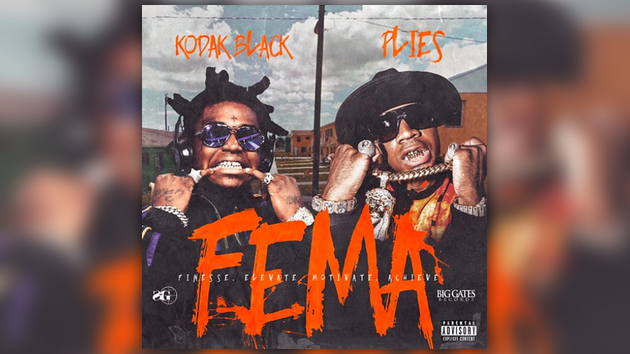 Today the 20-year-old South Florida rapper is back again, this time teaming up with Plies for the release of their collaborative mixtape FEMA. Check out the 10-track project below.